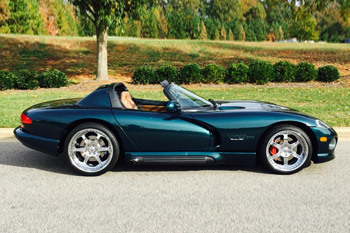 Services | Carolina Muscle Cars Inc.
CMC specializes in classic and muscle cars sales but appreciate any car with potential and appreciable value to us or to one of our clients. 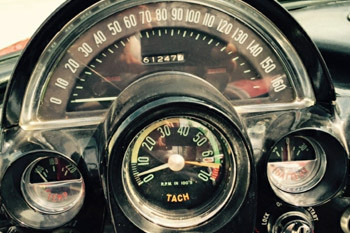 Consignments for anyone who needs information and guidance with Classic Car Sales. Sometimes you just need to make sure you have the car valued properly. 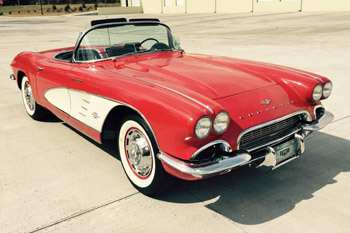 Classic and Muscle car acquisitions for restoration, sale or restorations. Vehicle locating and logistics are part of the process, we do the leg work as part of our acquisition service. Full service repair facility: General maintenance, engine, suspension and proper storage. 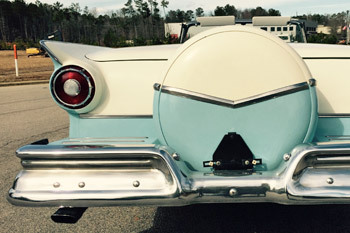 Paint and Body work on a collectable is different than collision repair on a grocery getter. It involves different procedures and time commitments. It’s why it’s best performed by a shop that understands classics and can cater to the specific needs of the classic car and restorations. Collision shops may not understand the logistics involved and typically don't have the storage capacity to handle such a long term project. 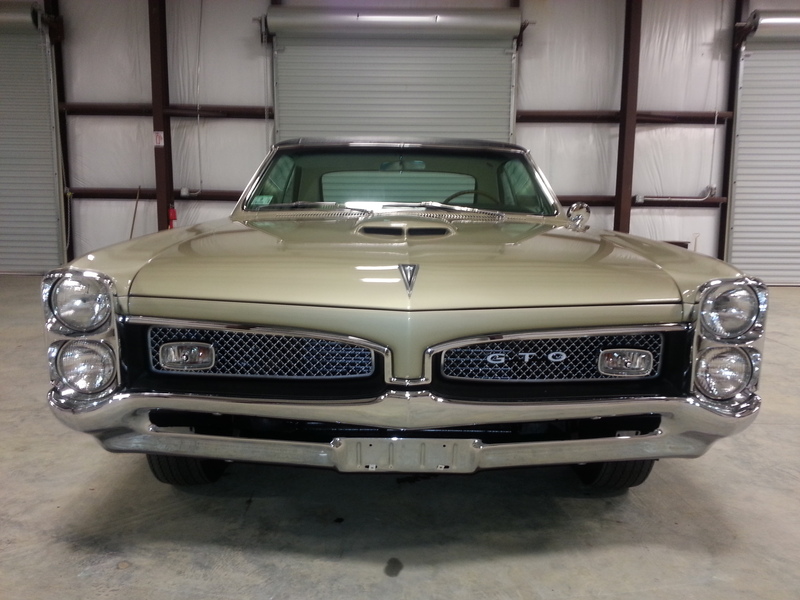 Full restoration of your interior, repair and general maintenance. 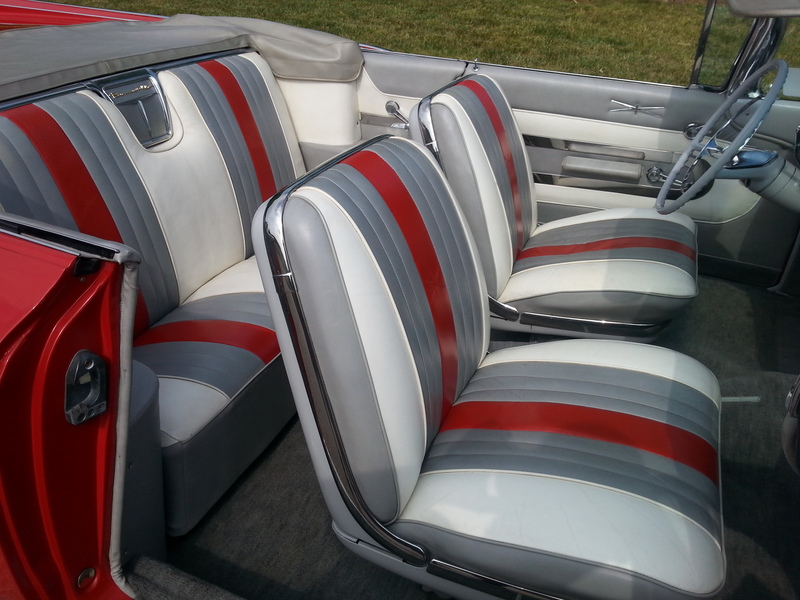 For more in depth information about our upholstery services, see our other classic car upholstery website www.PrecisionUpholsteryShop.com. Helps you determine value, can also be a considered a consultation as well, information and guidance to help you understand the process. 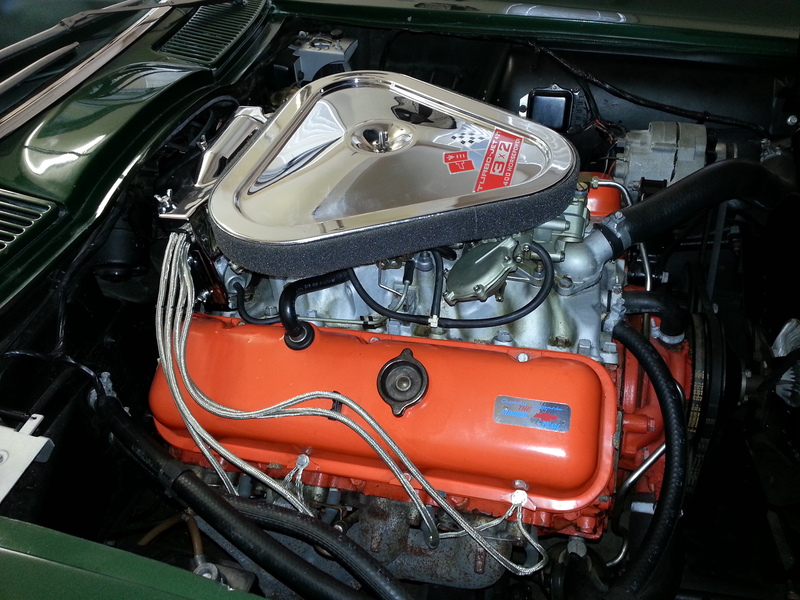 Full on classic car or muscle car restorations require in depth logistics, storage, research, the integrity of its original state and different levels of quality control. Restoration work can get as in depth as “Colored Dots on a Chassis Bolt”. It takes a specific knowledge to get it right. This is not a paint and body category because the skill sets are different. Detailing is almost more critical than all the other services combine, because it falls into the Maintenance Category or “Preservation”. At the risks of going to the extreme, it’s best understood like this; Why go through the trouble if your just going to leave the car out in the rain. 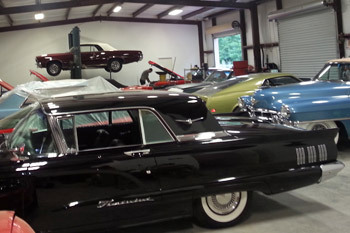 A one stop shop for all your classic and muscle car needs. We specialize in classic and muscle cars sales but appreciate any car with potential and appreciable value to us or to one of our clients.